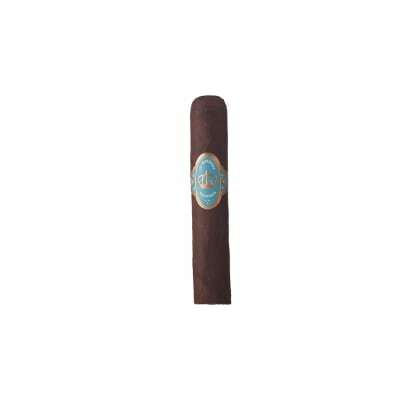 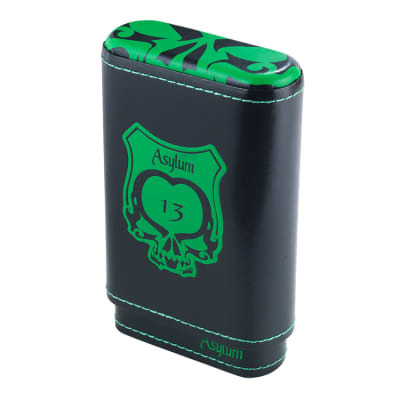 A new formation from Christian Eiroa is this excellent Asylum Cigar. 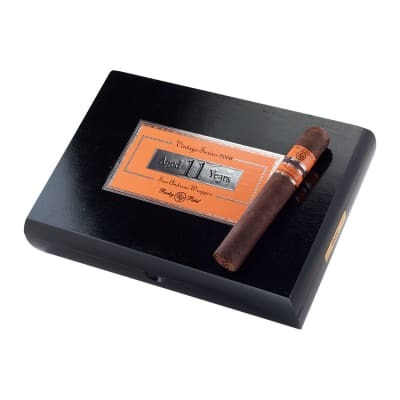 Sturdily filled with all Nicaraguan filler, these sticks will certainly gratify anybody that loves an exceptional cigar. 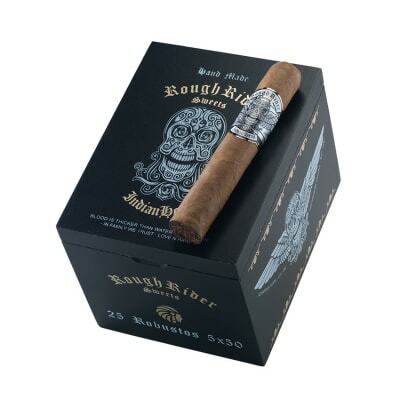 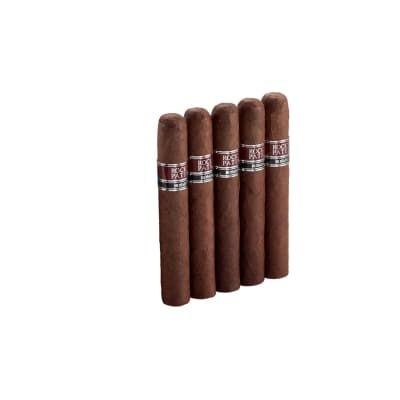 You will discover a good amount of smoke with refined hints of leathery and earth flavor.